Upload your picture file. Add comments, rotate, crop, paint and many more. Edit pictures for free like in Paint. JPGzorro use a SSL connection and protect your file with htaccess. After editing image, you can irretrievably delete your file from our cloud. JPGzorro is an free online photo editor. You do not need any install to edit a image file. JPGzorro works on any platt- form. Just start your browser and typ in jpg.pdfzorro.com. 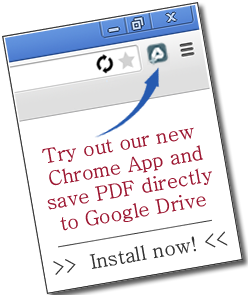 To open png/jpg directly from Google Drive, use our Chrome app. Click here. You like our service? Please give us a donation (3 EUR) to further improve JPGzorro.